I recently enjoyed a Saturday morning with this incredibly sweet and fun family. 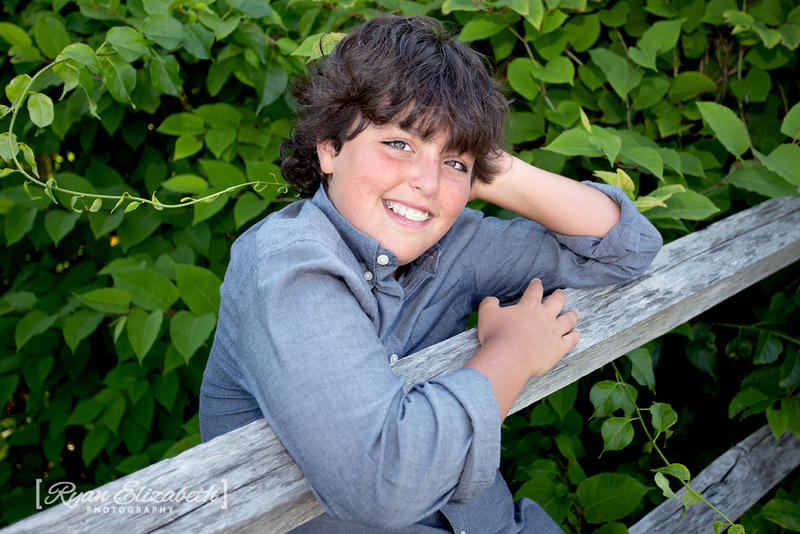 We took advantage of the beautiful Fall Foliage and captured some great photos during our mini session! This past June was the second annual Mother Son BBQ hosted by the Sea Girt Elementary PTO. 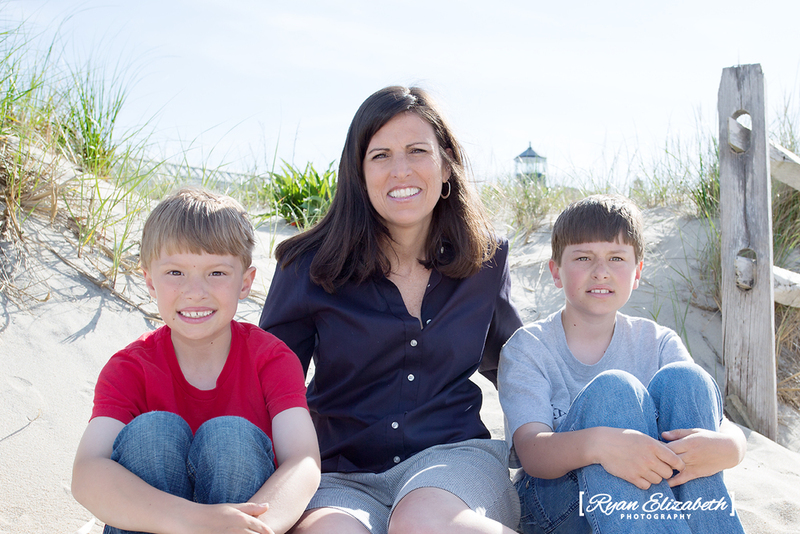 It was another beautiful evening and I was thrilled to capture these happy Mom's with their little boys! The very adorable Kieran received her First Holy Communion earlier this month and afterwards we had a mini photo shoot in the park. Enjoy! Peter and Lu are just a few months away from celebrating their summer wedding in Massachusetts! I wanted to (finally) share the rest of the photos from their Spring Lake, NJ engagement session. The two of them live out in sunny San Francisco and flew home for a weekend to visit family so we braved the cold New Jersey weather to get some great pictures of this beautiful couple, enjoy! 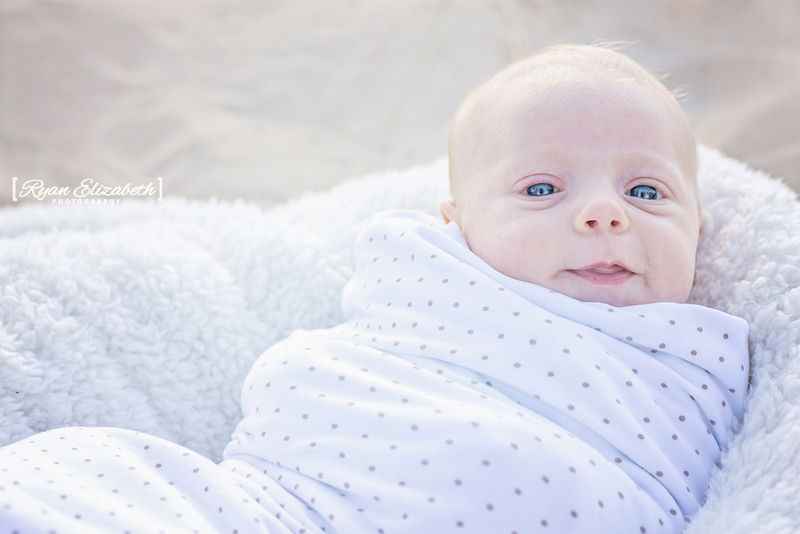 This Summer I had the pleasure of photographing the Brown family in a mini family portrait session. 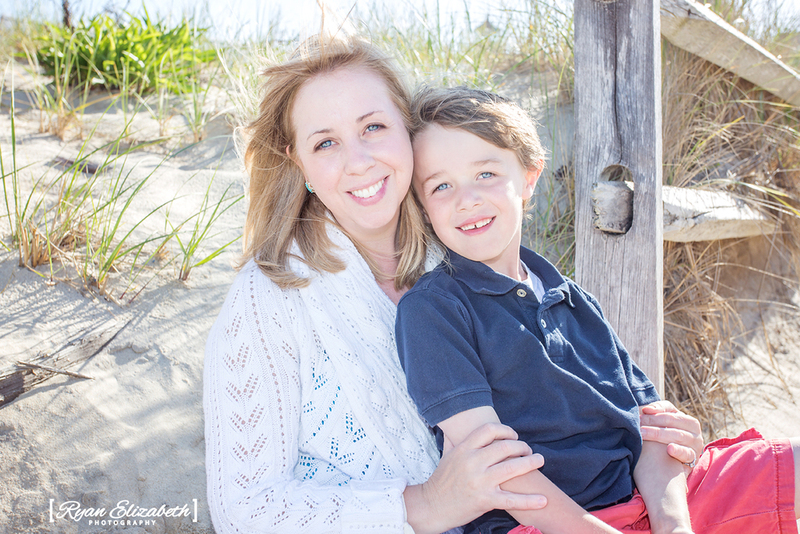 We lucked out with a beautiful sunny summer evening in Manasquan and got some lovely photos of their growing family! Liam is a super talented aspiring actor with an awesome personality. I had the great pleasure of photographing his headshots and here are some of my favorites!